CR-147. Daniil Tsvetkov. 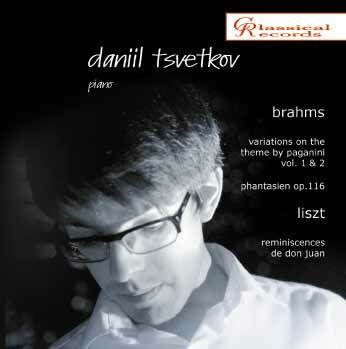 Brahms, Liszt - Classical records - compact discs with classical music, CDs online shop. Do you have any questions about CR-147. Daniil Tsvetkov. Brahms, Liszt?